Our collection of non-fiction Badger Reading Boxes offer a wide range of styles and subjects and are packed with information that children will be eager to share through their own writing or speaking and listening activities. The curriculum outlines the need to read non-fiction, alongside fiction, to promote children’s literacy as well as the importance of reading for a purpose and exploring texts to promote learning in other areas. 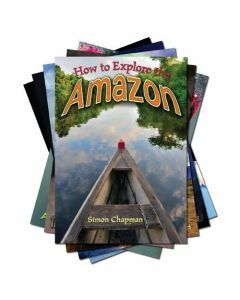 Significant experience of a wide range of non-fiction books promotes children’s confidence in themselves as a learner. Our collection of non-fiction Badger Reading Boxes offer a wide range of styles and subjects and are packed with information that children will be eager to share through their own writing or speaking and listening activities. 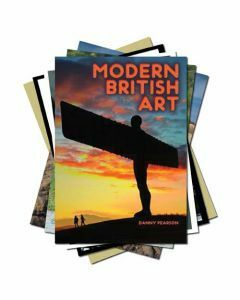 The collections have been expertly created to engage readers and offer appropriate reading levels for each age group. These specialist titles include all the key features that support information sourcing and gathering, they are clearly laid out and explore different ways of presenting information. A great non-fiction library rewards readers in many different ways; it can entertain and excite, develop and extend reading skills, improve information gathering skills and encourage independent and active learning. 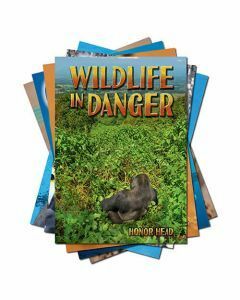 The new ‘Fun Non-Fiction for Ferocious Factfinders collection offers books that children will find engaging and exciting, that don’t necessarily cover curriculum subjects, but which offer a wide choice of high-interest topics and a variety of fun ways to present information. These are the books that children want to read and those that appeal to their natural curiosity. 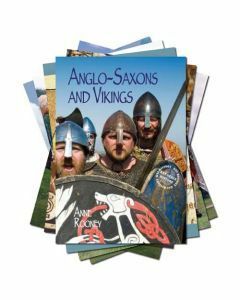 Badger Learning publishes its own series of non-fiction readers that make reading fun. ‘WOW! 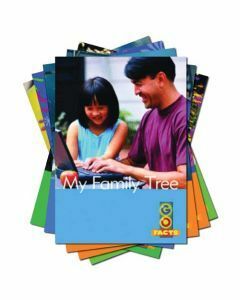 Facts’ is good for struggling readers in Upper Key Stage 2 - putting the fun back into reading. The text is supported by bright images and interesting fact boxes. Dee Reid, literacy consultant, has banded the books into book band levels to allow teachers to match books appropriately to childrens reading ability. 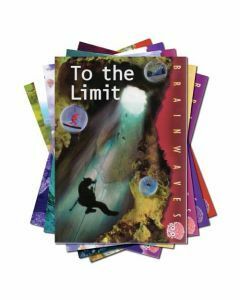 Brainwaves books can be used for struggling readers or simply as fact-filled fun reads in KS2. There are four levels in the progressive collection - Blue, Green, Orange and Purple (not relative to book band levels).